We see these states all around us. In our bodies, matter exists in all 3 forms (solid, liquid and gas). 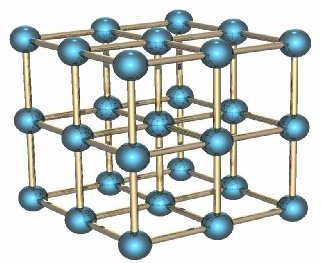 In solids particles are close together and are held together strongly by forces of attraction. These particles can’t move around, but they do vibrate in a fixed position. The particles are arranged in rows, columns and layers. This forms a 3D shape called a Lattice. Click here to see. 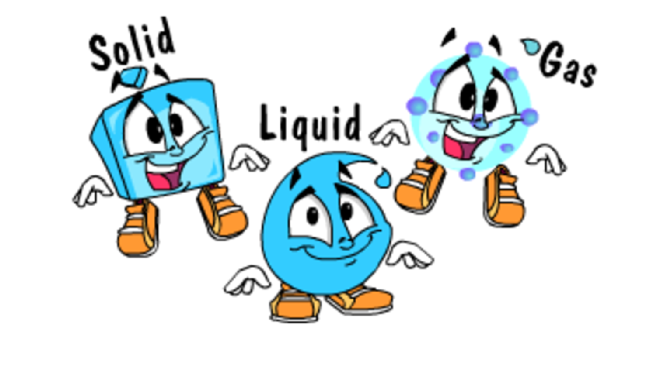 In liquids, the particle are close together, however they aren’t held as strongly as in solids. When we heat up the solid the particle vibrate. They eventually vibrate so much that they break free from the lattice pattern. In gases, the particles are far apart and move much faster. As the liquid is heated the particles gain more energy and being to take up more space. Eventually they break free completely from the forces which hold them together. Some gases, such as neon and helium are Monatomic. This means that each gas particle is a single atom. Diatomic are elements which have two atoms joined together, like oxygen and hydrogen. It was long thought that there was only 3 states of matter, Solid, liquid and gas. However after studying the stars, scientists discovered a fourth state. Plasma. This is ironic because plasma actually makes up 97% of the visible universe. As we add more energy to a solid structure, it eventually becomes a liquid. Add more energy and it becomes a gas. Add even more energy and it become a plasma. 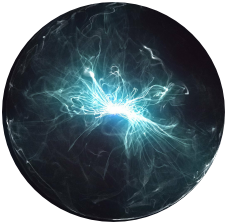 The thing is, we need an extremely large amount of energy to turn a gas into a plasma. These temperatures are achievable on stars, like the sun. Since they need such high temperatures, plasmas is rarely on earth itself. We can find plasma around lighting and inside flames and fires. Scientists have used ‘cool’ plasma in plasma Tvs, neon signs and fluorescent lights. 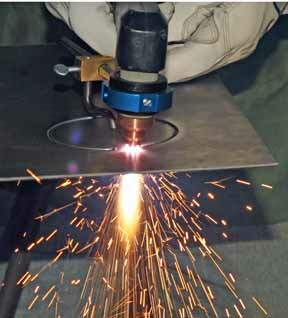 To the right is a plasma cutter. Matter changes state when we add energy. As a solid piece of ice the water molecules are strongly held together, and don’t move much. As a liquid the molecules are free to move past each other, and as a gas the molecules are completely free of one another. When we give more and more energy to a gas, eventually the molecules and atoms inside, break apart. Allowing the electrons to break free, meaning they become positively charged ions. The animation to the left shows how we go from a gas to a plasma. Click plasma. 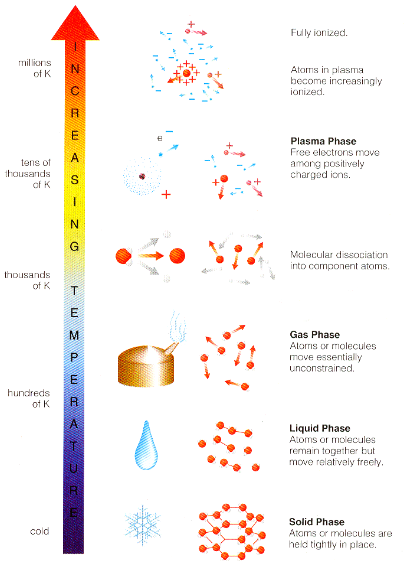 So, essentially plasma is a mixture of positively charged ions and negatively charged electrons. It is a special type of gas, where some of the atoms have become ions. Because of the amount of free floating electrons in plasma it is a great conductor. 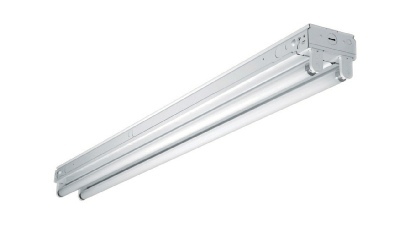 When we turn on a fluorescent light, the electric current ionises the gas in the bulb, turning it into plasma, which interact with phosphor to create light. Some substances don’t ever exist as a liquid. They change from a solid to a gas to gas to a solid. Dry ice is an example.